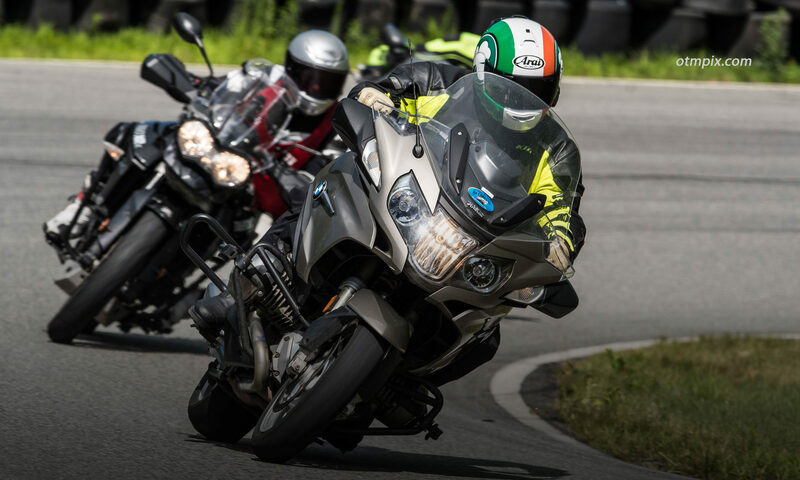 I took my BRC as a pre-requisite to being considered for the Instructor Prep classes with the the Georgia Motorcycle Safety instructional system. Then a rider of some 35 years experience and already instructing with an on-road m/c proficiency school, I went in with an open mind to see what I could learn about teaching brand new riders, as well as picking up any new (or corrected) information regarding my own skills. I came away impressed with the material and exercises presented, and a better understanding of what to expect from my own students who listed BRC in their resume of classes attended. As Ken points out, the BRC doesn’t make a person an accomplished rider, but the basic skills covered are a very good foundation. 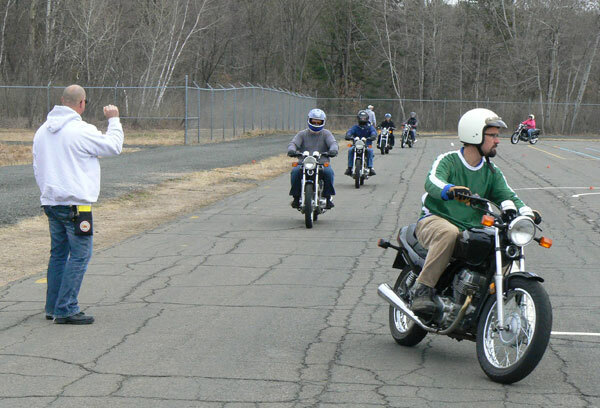 Just as valuable in my opinion is taking the class and finding out that motorcycling is not for you after all! And, in addition, hopefully when you get back in your car, you’ll be a safer driver, having had an education in hazard awareness, and sharing the road with motos.